While not technically exotic, Australia’s bush tucker is still on the fringe of the mainstream. 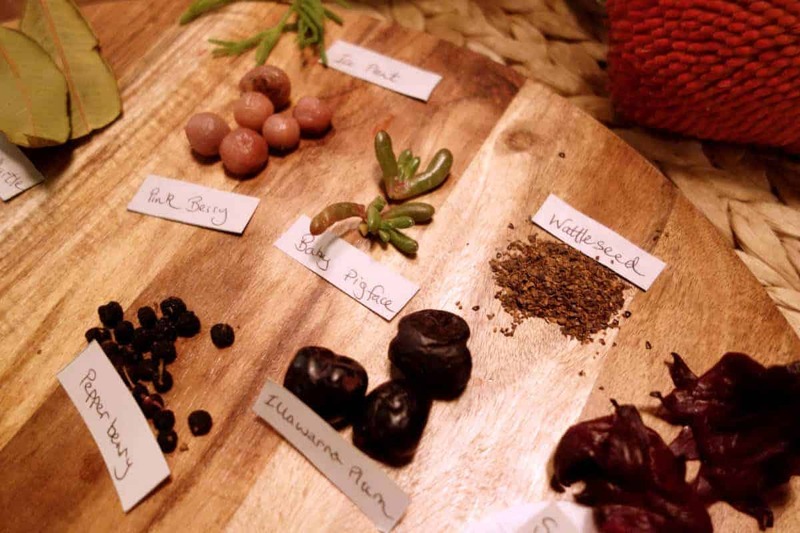 Currently popularised by gourmet chefs and the “fancy” aisle at the supermarket (if you are lucky enough to have your supermarket stock native produce), it’s easy to forget that these are ordinary fruits and veggies, herbs and spices we’re working with. It’s funny how we can fall into habits with food. Even the most creative home cooks still struggle to escape from the “X ingredient for X cuisine” pattern of thinking. If it blows your mind that Japanese sushi nori (seaweed sheets) can be used for sandwiches, or that you can use Thai fish sauce in spaghetti bolognese, then this is the article for you. 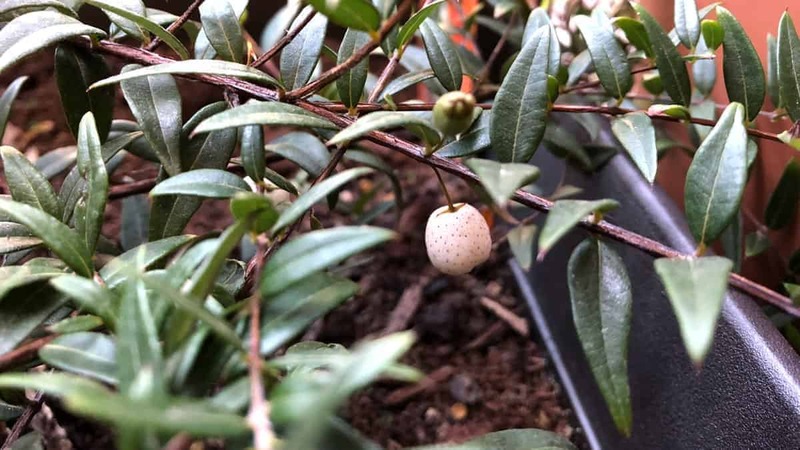 Midyim Berries (Austromyrtus dulcis) is a versatile, pot-friendly evergreen shrub that produces sweet and tangy berries. Photo credit: @pizzathyme / With permission. 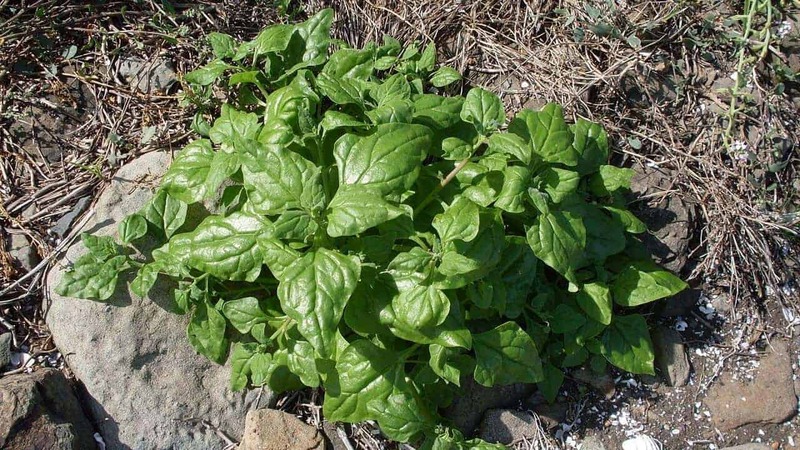 Warrigal Greens (Tetragonia tetragonioides) is Australia’s answer to English spinach. Photo credit: John Tann on Wikimedia Commons / CC BY 2.0. Warrigal Greens have been used as a spinach substitute since early European settlement in Australia. Use them the way you’d use spinach, chard, silverbeet and bok choy — maybe stir-fried with a little garlic, or fresh in side salads. As the leaves are rich in oxalates, we’d recommend blanching or cooking them if you intend to consume large amounts. Finger Lime (Citrus australasica) comes in yellow, green, pink and crimson, opening new possibilities for your citrus dishes. Using Finger Limes in place of ordinary limes opens up new possibilities for your citrus dishes. For one, they come in yellow, pink and crimson, perfect for colour-coordinated desserts if the rest of your meals are green enough. Finally, the sacs containing the pulp and moisture are small, round and firm-bodied, instead of the usual elongated type that’s easy to break. 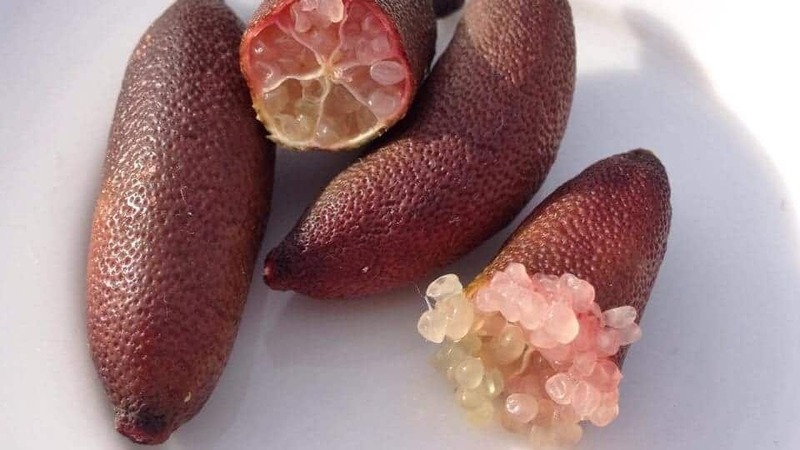 Next time you’d squeeze lime juice across a piece of meat, try scattering these Finger Lime “pearls” instead. They’ll add texture and a flavoursome burst to every mouthful. Native River Mint (Mentha australis) can be a great mint substitute, as well as a medicinal herb and insect repellant. 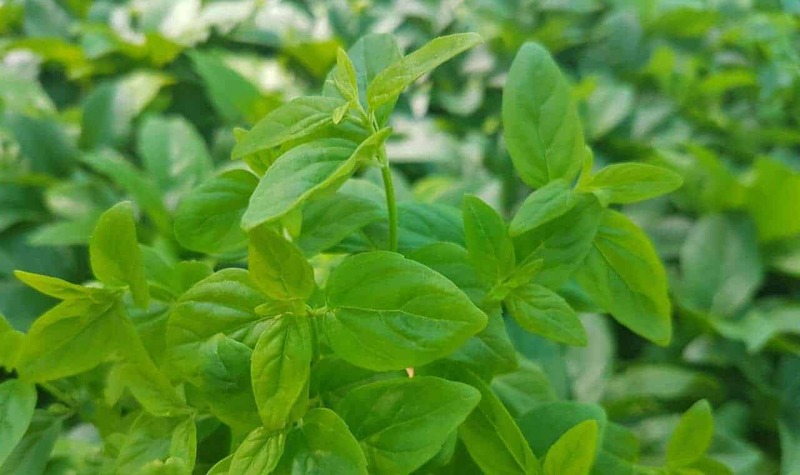 Native River Mint is very easy to grow, and can be used in place of mint for sauces, salads, dressings, dips, roasts, desserts and drinks. Like peppermint, lemon mint, apple mint and chocolate mint, Native River Mint has its own unique take on the mint flavour. It’s hard to describe—you just have to try it for yourself. 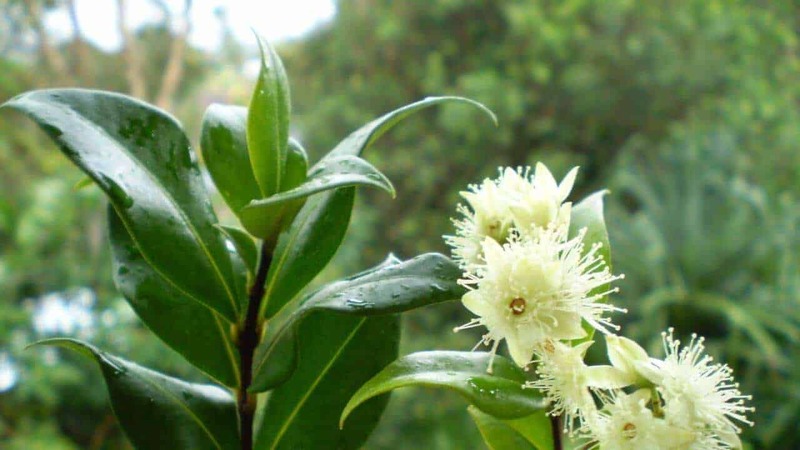 The Queen of Lemon Herbs, Lemon Myrtle (Backhousia citriodora), easily replaces lemon verbena at a pinch. Photo credit: John Moss on Wikimedia Commons / CC0. Wherever you use lemon verbena, you can use Lemon Myrtle — we find its clean citrus flavour and fragrance superior in every way. Bit of science for you: while lemon has a citral content of 3–10% and lemon verbena has 30–45%, the Lemon Myrtle is a whopping 90–98% citral, giving it that strong and powerful lemony aroma. Use it to flavour sugars, syrups, chocolates and oils for sweet and savoury cooking. Finely chop the leaves to use in place of lemon zest. Steep in hot water to make tea, or in cold water with other herbs and fruit for a refreshing infusion. Use the berries from a Mountain Pepper as a pungent pepper substitute. Once dried, you can toss them in your grinder for your day-to-day, or use them fresh to add flavour to curries, cheese boards, salad dressings and sauces. 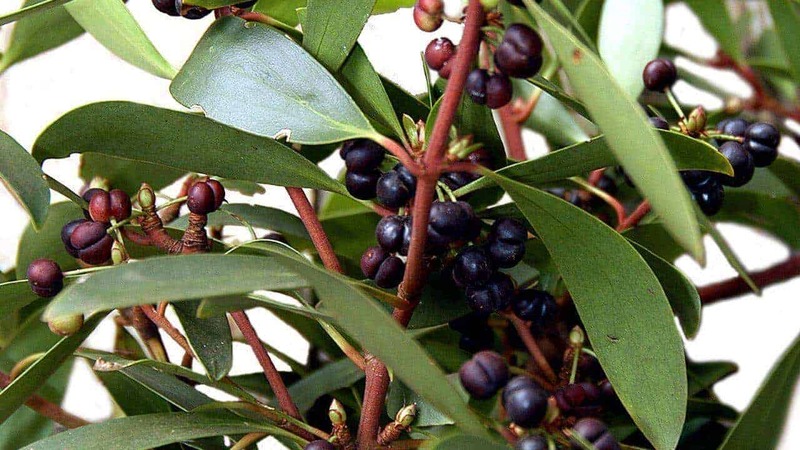 Unless you have both male and female Mountain Pepper trees, however, you’ll be hard pressed to get your plants producing pepper berries. But don’t worry — the leaves are just as peppery and may be dried and ground, even used as a substitute for bay leaf, if you’re after spicier notes in your dishes. 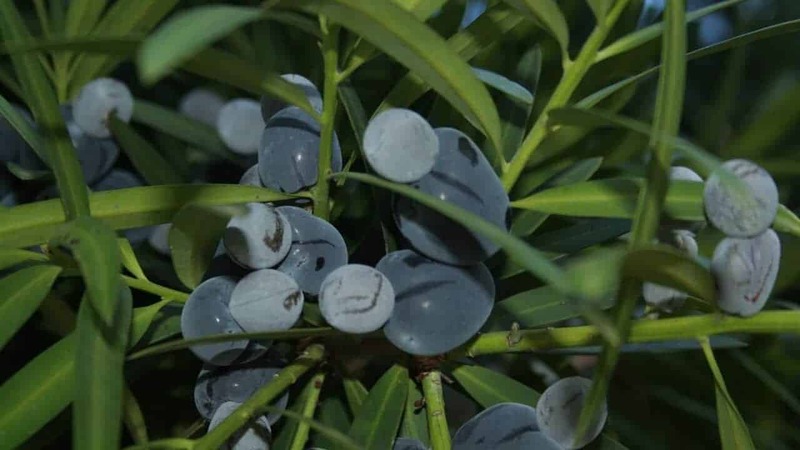 Think of Illawarra Plum (Podocarpus elatus) as a plum-flavoured blueberry. They’re small in size, but pack a punch of tangy sweetness. Illawarra Plum is an Australian species of plum, but they more closely resemble a blueberry in appearance. This makes them an ideal native substitute for recipes that call for dark berries — think pancakes, muffins, cheesecakes and fruit compotes, where a larger plum would be too juicy or diminish the presentation. Remember, Illawarra Plum is a dioecious species, meaning you’ll need both male and female trees to produce fruit. Because we grow our Illawarra Plum from seed, we can’t distinguish between male and female plants at such a young age, so we recommend planting a few trees or using this species as a hedge to increase the chances of cross-pollination for fruiting. 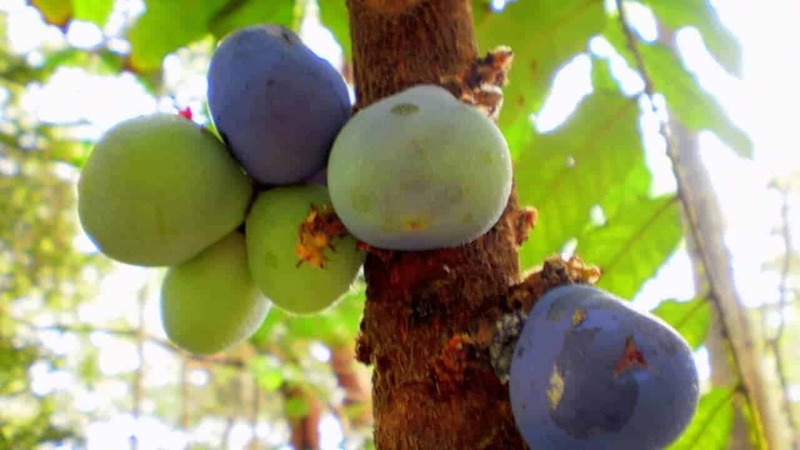 Davidson Plum (Davidsonia jerseyana), also known as the Mullumbimby Plum, makes a great native substitute for Satsuma plums and other blood plums you find in the supermarket. Photo credit: Zaareo on Wikimedia Commons / CC BY-SA 3.0. Davidson Plums are large and purple with red flesh that’s tart and sweet in flavour — basically, what you’d expect from a regular Satsuma plum. Use them in jams and jellies, cordials and sauces, or to make wine.